Fall in love with the Nordics! Get to know the romantic Scandinavian cities Stockholm, Copenhagen and Oslo on this fusion of a self-guided and guided vacation. 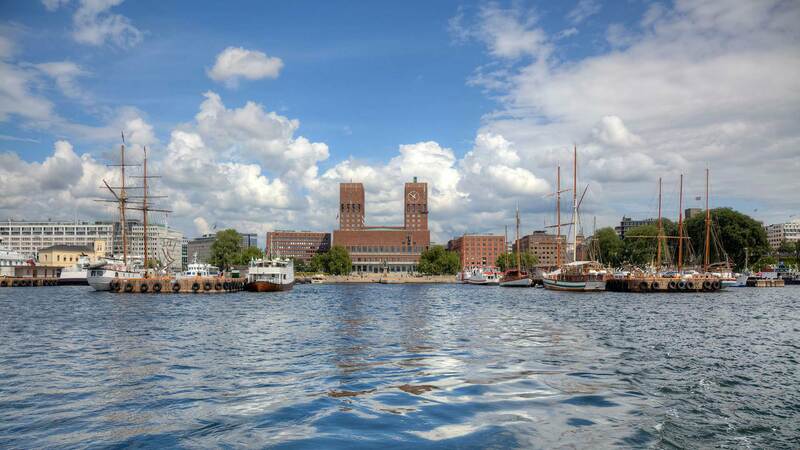 The Nordic capitals are bursting with history, culture, and entertainment! From palaces to parks, castles to cruise ships, this intimate train and boat package will take you on a thrilling journey through Scandinavian kingdoms and their magnificent royal capitals, home to 21st century Kings and Queens. On arrival, you will be met by your private chauffeur who will take you on a 3 hours guided tour of Stockholm to give you a taste of what the capital of Sweden has to offer in terms of art and design, culture, shopping and gourmet dining. After the tour you are dropped off at your luxury hotel in Stockholm. Here you will be greeted with Sparkling wine and chocolate on your room. Today you’ll have a whole day to explore the capital city. Although Stockholm is a capital city it is easy to get around by foot and there are many nice parks to stroll through for a relaxing break between the activities. 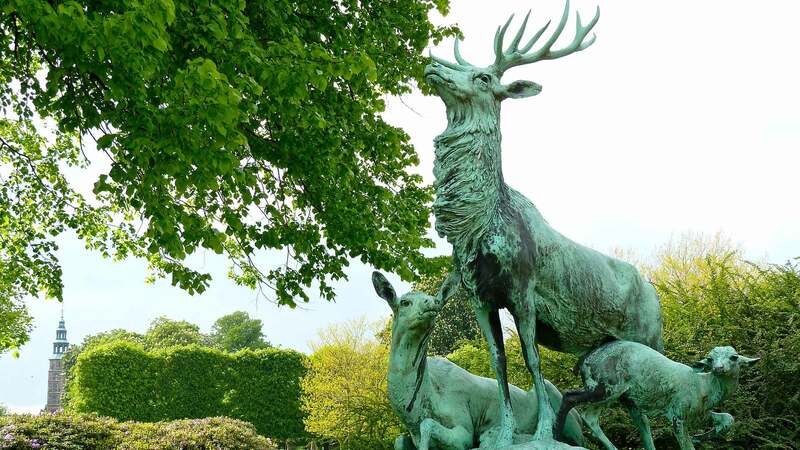 Visit some of the many museums and art galleries, go shopping or visit the Royal Mews, there you will find the finest collection in the world of 19th century carriages. In the evening you will get to visit the famous ICEBAR, the world’s first permanent ice bar that will give you an exotic experience. Provided with a warm cape and gloves you will comfortably enjoy an Absolut Vodka cocktail of your choice from the drink menu, served in an ice glass, in a temperature that is always -5°C. 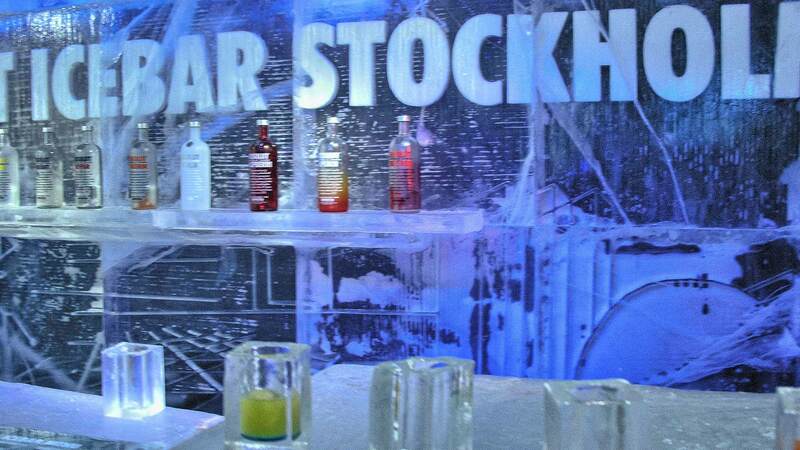 The entire interior including the glasses is made from 100% pure clear ice from the Torne River in Swedish Lapland. This is a 40 minute experience. After breakfast, it’s time to board the train for Copenhagen. Enjoy the scenery of Southern Sweden as you envision the exciting activities that await you in Denmark! 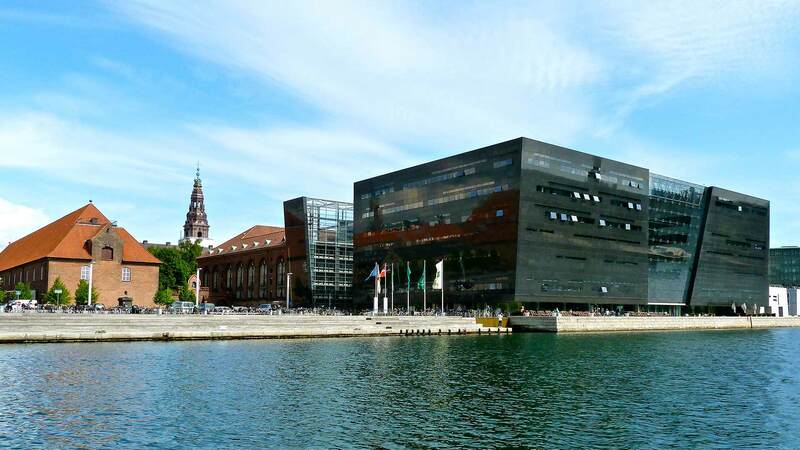 Once you’ve arrived a private guide will meet you at the train station for a guided tour of Copenhagen. After checking in to your hotel in the heart of Copenhagen you will have the evening free for whatever you fancy, romantic dinner, a visit to a swanky cocktail bar or maybe just staying in. 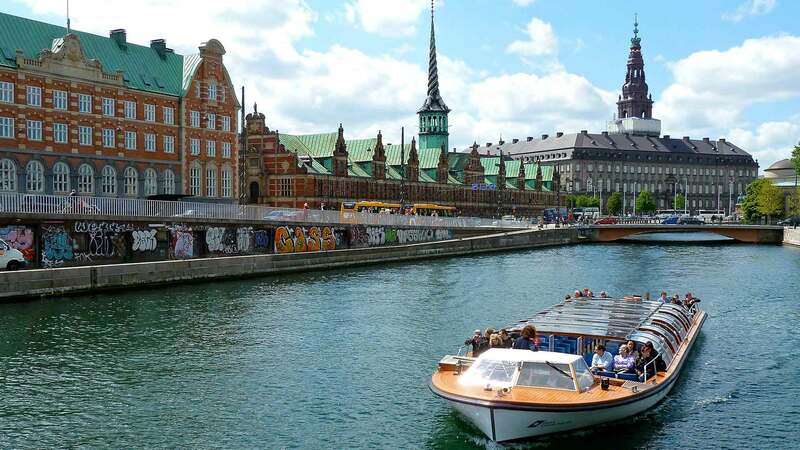 Copenhagen is home to such marvels as the Amalienborg Palace, Christiansborg Palace, the old harbour of Nyhavn, the famous Little Mermaid statue, and much more. 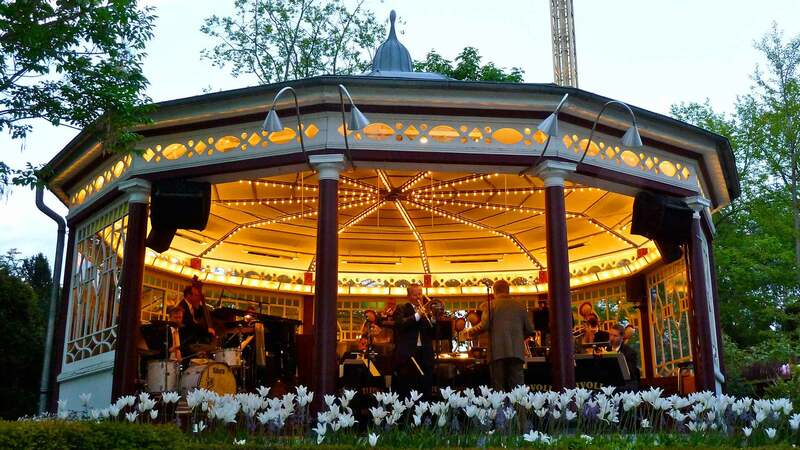 You can also spend the day at Tivoli Gardens, one of the world’s oldest amusement parks and among the city’s most famous attractions. By late afternoon it’s time to board the ship to Oslo, which cruises gently up the Kattegat Sund on its way to Norway’s capital city. Take part in the dancing and entertainment on board or just relax and watch the sunset from the deck. Spend the night in one of the ship’s luxury cabins. Today is yours to explore Oslo after arriving early to port in the scenic Oslo fjord. 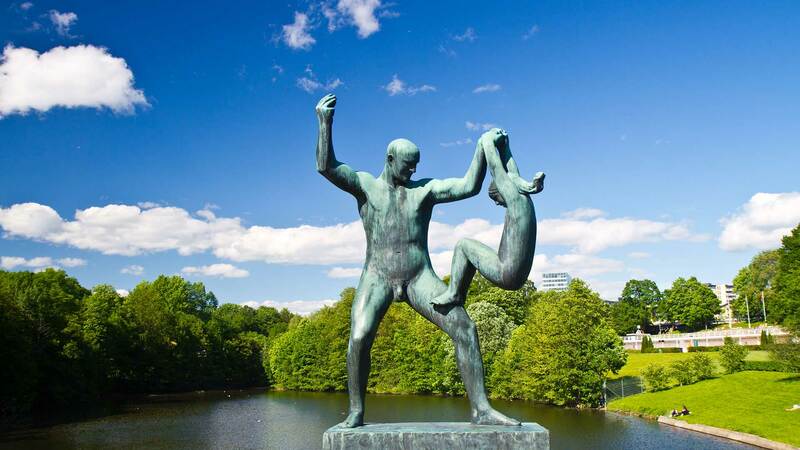 Your private guide will pick you up on the pier and show you around the must sees of Oslo. Afterwards you will have the rest of the day to explore the city on your own from your hotel conveniently located in the heart of the city. Travelers departing on the afternoon flight have the chance for some last-minute shopping, a visit to a museum, or a relaxing visit to a local café before heading home. Your private chauffeur will pick you up from your hotel and drive you to the airport in a luxury vehicle. The tour guides in each city were charming and very knowledgeable. The accommodations were lovely and the included breakfasts at each hotel and on the ship were generous and delicious. The trip was well organized and we had a fabulous time. All hotels were excellent. Communication was outstanding all the way through the process. Sofia was an outstanding person to work with. She managed everything, assisted us in getting a visa issued and when there was one small glitch, promptly arranged for a refund for that portion of the tour. If I book another tour, I will not hesitate to request her again. I couldn't be happier. Oh yeah, Scandinavia is pretty cool too! Rooms are at high standard four or five-star hotels. You’ll be accommodated in a Jr. Suite. All hotels provide breakfast (included..